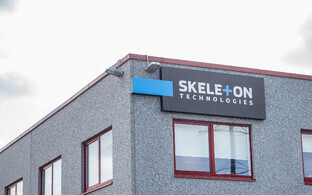 Skeleton Technologies, a company of Estonian origin that produces graphene-based ultracapacitors and energy storage systems, signed a high-volume, multi-million-euro contract with British bus manufacturer Wrights Group Ltd under which Skeleton will supply graphene-based ultracapacitors for use in hybrid-electric double- and single-decker buses produced by the British company. The integration of graphene-based ultracapacitors into test Wrightbus double-decker buses provides fuel savings of 36% compared to a baseline UK-based EuroVI diesel bus, Skeleton Technologies said in a press release on Thursday. It also increases bus capacity by at least three persons compared to a lithium battery-based hybrid equivalent. According to the company, in using Skeleton Technologies' cells, Wrightbus operators will also cut down on maintenance costs. While a lithium battery may last around 4-5 years, during their one million cycles, the company's ultracapacitors will quietly sit undisturbed for at least 7.5 years, with an estimated lifespan of 12-15 years. "Skeleton Technologies' ultracapacitors provide major fuel savings and will reduce maintenance with a long lifetime," Wrights Group CEO and chairman Mark Nodder said. "It is also a 'plug and play' solution, adding safety and reliability to the vehicles." 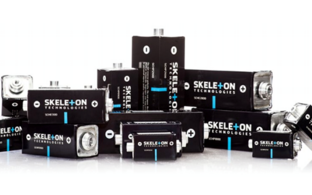 According to Skeleton Technologies CEO Taavi Madiberk, ultracapacitors have previously been integrated into buses, but the energy and power densities of Skeleton Technologies' ultracapacitors have been key in the selection process. "We are excited to be part of the carbon dioxide reduction drive in cities onboard with Wrightbus," he said. 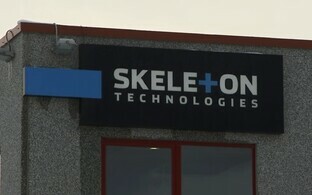 Skeleton Technologies a developer of graphene-based ultracapacitors and energy-storage systems which has achieved global breakthroughs in ultracapacitor performance and successfully commercialised its ultracapacitors in trucks, buses, and grid applications. 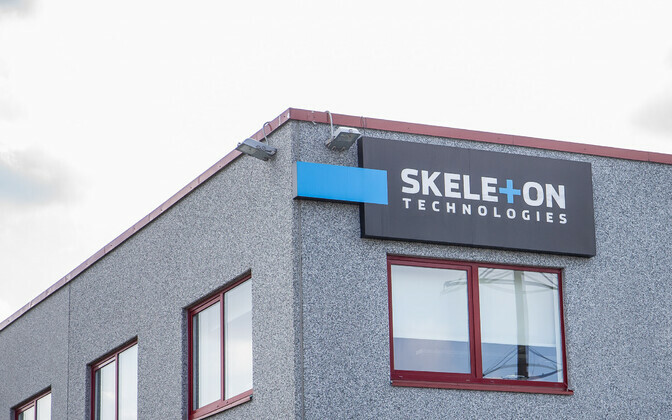 Since its foundation in 2009, Skeleton Technologies has raised €42 million to support manufacturing scale-up in Germany and in Estonia. 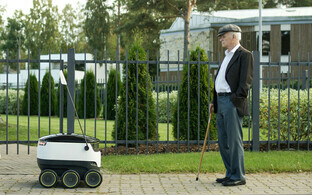 The number of people employed by the company has grown from four to 100.